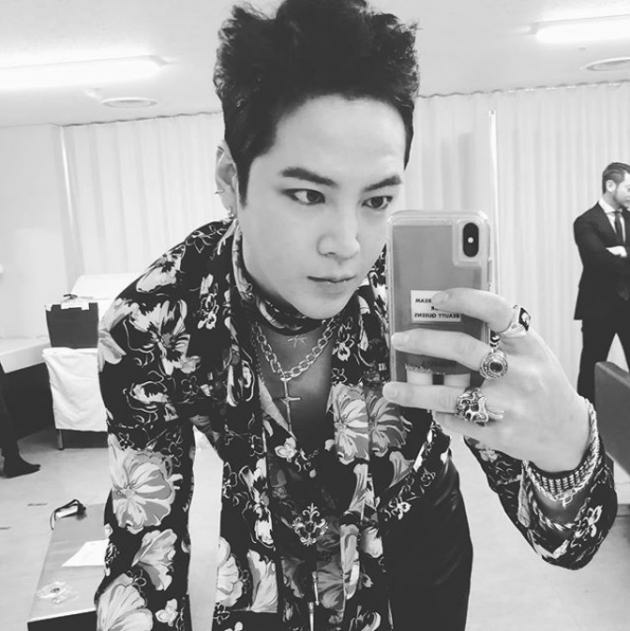 Jang Keun-suk, a Korean actor particularly famous in Japan, will be exempted from regular military service because of his bipolar disorder, and will instead serve as a social worker from mid-July, his agency said. Jang received a bipolar diagnosis in 2011 from a university hospital. The announcement is raising public interest in the disorder. Bipolar disorder, or as manic-depressive illness, causes unusual shifts in mood, energy, activity levels, and the ability to carry out day-to-day tasks, according to the National Institute of Mental Health. The disorder causes moods to vary widely from extremely elevated mood levels known as manic episodes to periods of feeling sad or hopeless, known as depressive episodes. Manic episodes are characterized as feeling “up” or “high,” having increased activity levels, being agitated and having little need for sleep. Depressive episodes are characterized by feeling sad, down, empty, or hopeless and result in having very little energy with decreased energy levels. The exact cause for the disorder is unknown with research showing brain structure and functioning, genetics, and family history thought to play a role. Treatment involves medications that include mood stabilizers, atypical psychotics, and antidepressants. Mood stabilizers include Lithium, Lamictal (lamotrigine) developed by GlaxoSmithKline, Seroquel (quetiapine fumarate) by AstraZeneca, Zyprexa (olanzapine) by Eli Lilly and Company, and Symbyax (olanzapine/fluoxetine) by Eli Lilly. Antipsychotic medications include Risperdal (Risperdal) by Johnson and Johnson, Abilify (aripiprzole) by Bristol-Myers Squibb and Otsuka Pharmaceutical, and Geodon (ziprasidone) by Pfizer, among others. Along with medication, therapy, exercise, stable sleep schedule, a healthy diet is also essential, according to the institute. The agency noted that “the actor tried his best to overcome the disorder and suffered from the aftereffects in the process. Although he tried to find his balance, we regret to inform you that he could not achieve a satisfactory result."